Todd Transportation Co. has joined Move for Hunger. We will provide a box to each of our clients. 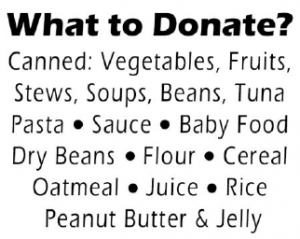 We ask that you set aside any non-perishable food items that you would like to donate to one of our local food banks. Our Moving Crew will pack it up for you and will drop it off. 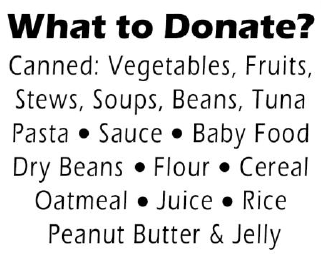 At the food bank, your donations will be distributed to those families in need. Your crew members were pleasant, courteous and helpful and our possessions arrived intact. Choosing Todd Transportation was an excellent choice and we’re happy to recommend the company at any time in the future. Todd Transportation is once again an Interstate agent for Wheaton World Wide Moving (USDOT 70719 MC 87113), just as we were when the company first started.